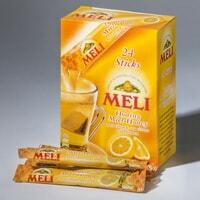 VitaminBee is giving away free 8g sample sachets of Meli Liquid Honey Sticks. These honey sticks are both healthy and tasty. Just fill up the form and then submit it in order to receive it within 3-5 working days. Click on “GET IT HERE” button and then order your free honey stick sample today.